Luke's Circle – Job opportunities at exciting companies in the places you want to work. Referring talented professionals to the best companies since 2010. Actively looking or just curious what’s out there? Get on our insider email list to receive the latest job opportunities every Tuesday and Friday morning. It’s free to join cz-lekarna.com. Reach thousands of talented professionals and community influencers in the Denver/Boulder Area and the San Francisco Bay Area by posting your job openings here. Yes, Luke is a real person. This isn’t some big corporate site with a person’s name attached to it. This is a homegrown venture that’s become a hub for insider job opportunities. In fact, this little site has helped thousands of people find their dream job at some of the most exciting companies in the country. Luke Vernon is the man behind it, along with his super-talented team. 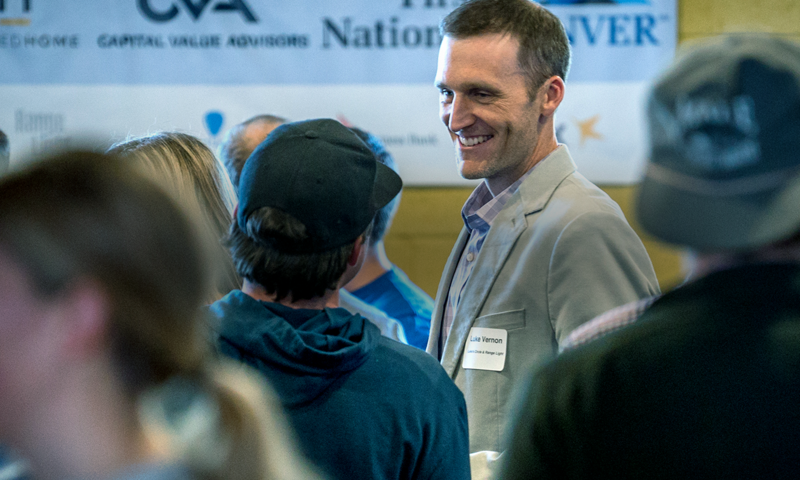 He’s an entrepreneur, investor, and people connector who lives in Boulder, Colorado. Aside from that, Luke has built successful companies as a business operator and entrepreneur, and he also invests in emerging companies as a Managing Partner of Ridgeline Ventures. LEARN MORE ABOUT LUKE.